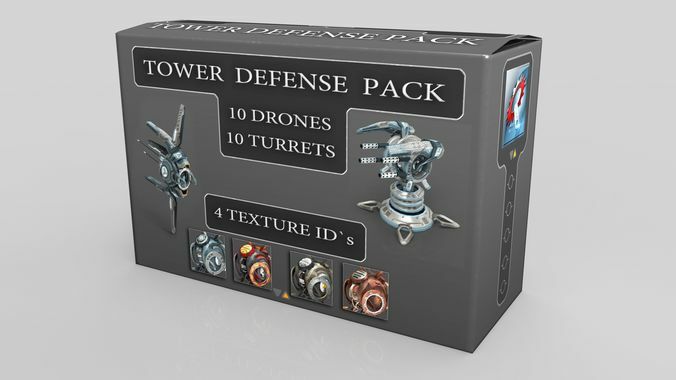 This Drone pack is specifically tailored to fit FPS and top-down facing tower defense oriented gameplays,considering specific various model silhouettes ,polygon displacement and minimising draw calls for optimum system performance. It can also be used on other types of games such as RTS and TBS,as well as arcade or simulation flying games such as Rogue squadron or various space sims or corridor shooters. You can also use them for animations,movies,or any other various projects you may come up with. I have also included 4 different texture identities/sets to give you hundreds of possible combinations as well as a 4-way multiplayer gametype. Texture sets are classic (Diffuse,Emission,Specular,Normal) sets,and come in 4K resolution. 4096x x4096 You can use these on any current game platphorm available (mobile , PC, consoles, etc). All models vary between 1200 Polys to a bit more than 7000 Polys. 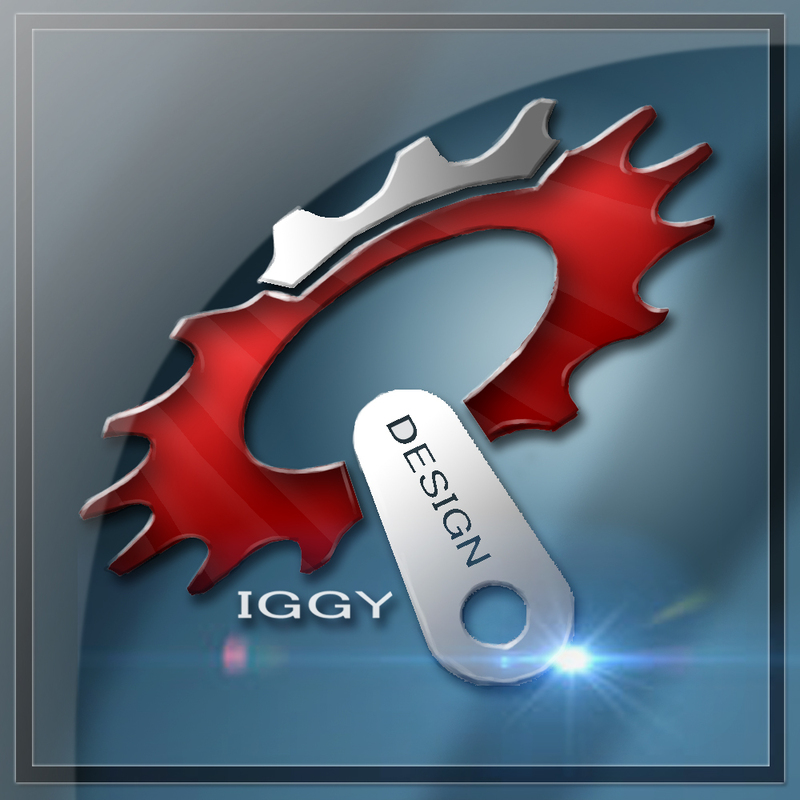 My name is Igor ,I design,develop and build everything sci-fi ,so you dont have to. If you need any additional info,feel free to contact me.